Do you want to cast a spell, but you're not sure how? Do you want to cast a spell, but you're not sure which herbs, candles, oils, etc. to use? You don't know how to dress a candle? You don't know how to cast a circle? You don't have anyone around you to ask? Is there some specific magickal working you need information, advice, or help with? 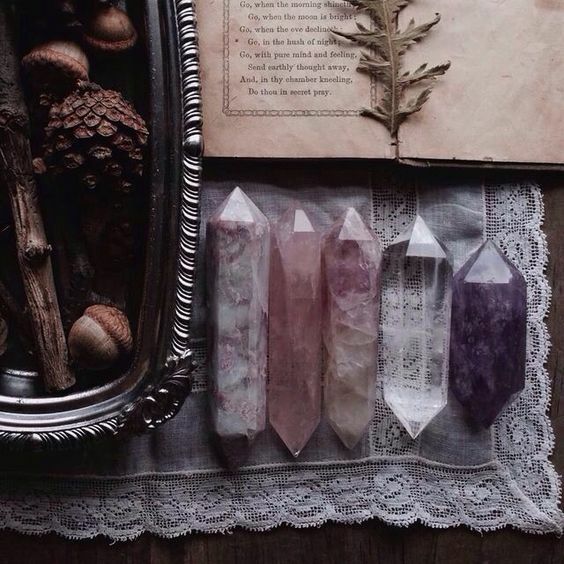 I offer 30 minute spell consultations to give you the information you need to successfully cast spells. When you purchase your spell consultation through Paypal, be sure to leave your phone number. I will text you to schedule your consultation. This service has been temporarily discontinued.